The home of Channel Nine in Sydney's north is set for a $400 million-plus redevelopment after the NSW Department of Planning and Environment approved developer LEPC9's residential masterplan. 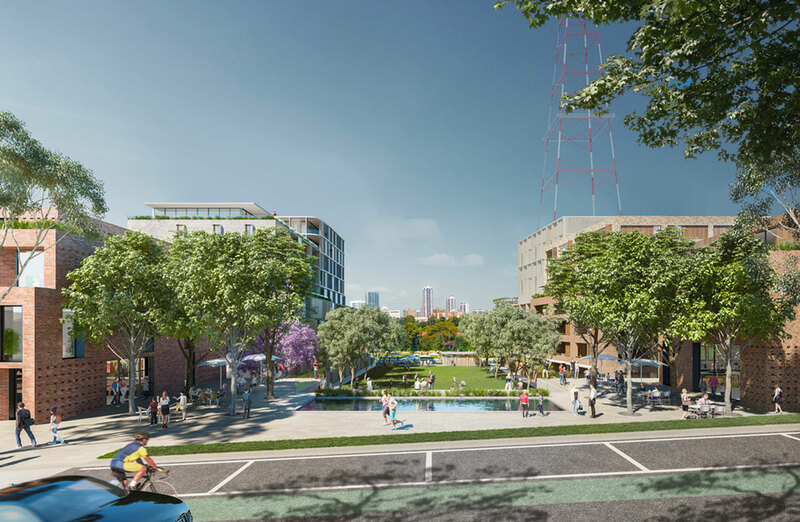 The 2.9 hectare site, which has been the home of Channel Nine for 50 years, will now become one of the cities latest residential developments with 460 new apartments planned. The masterplan, designed by architecture firm Chrofi, features nine buildings ranging from four to 9-storeys. 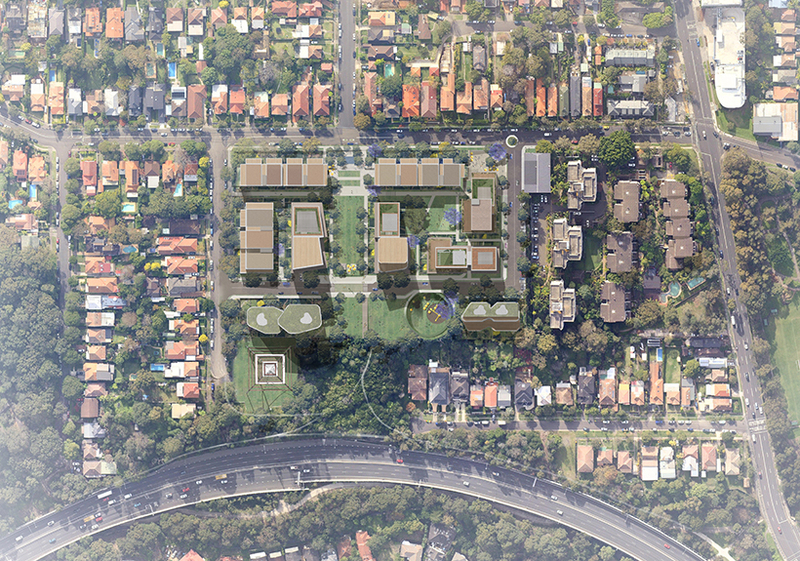 Nine sold the land, located at 6-30 Artarmon Road in Willoughby, in 2015 for $147.5 million to developers LEPC9, a joint-venture between Australian property fund Lotus Property Fund and Hong Kong-based fund managers Euro Properties. Since the sale, a number of consultations between local action groups, the local government and the developer have taken place in order to find common ground for the next stage of the DA approved site. Deliberations over the maximum height of the proposed buildings, dwelling numbers and inclusion of public spaces were undertaken in order to best modify the existing concept approval for the residential development. Dwelling numbers, which were originally lodged as 495 apartments, were revised to 460 following court proceedings and a long battle with a local action group. The large scale multi-residential will now include 1,769sq m of affordable housing as well as upgrades to local roads, footpaths, sporting grounds and parks, with up to 7,000 square metres of public open space planned. “We’re excited to deliver a project like this to Willoughby and we’re pleased with the outcome,” LEPC9 project director David Hynes told The Urban Developer. The development will also feature a child care facility and will exclude the portion of Scott Street owned by Willoughby Council from the development. “The approved modifications will improve the redevelopment’s overall design and built form, creating more publicly-accessible open space and affordable housing,” Hynes said. Construction at the site is now expected to get under way in 2020, when Channel 9 vacates the site for Winton Property tower at 1 Dension Street.